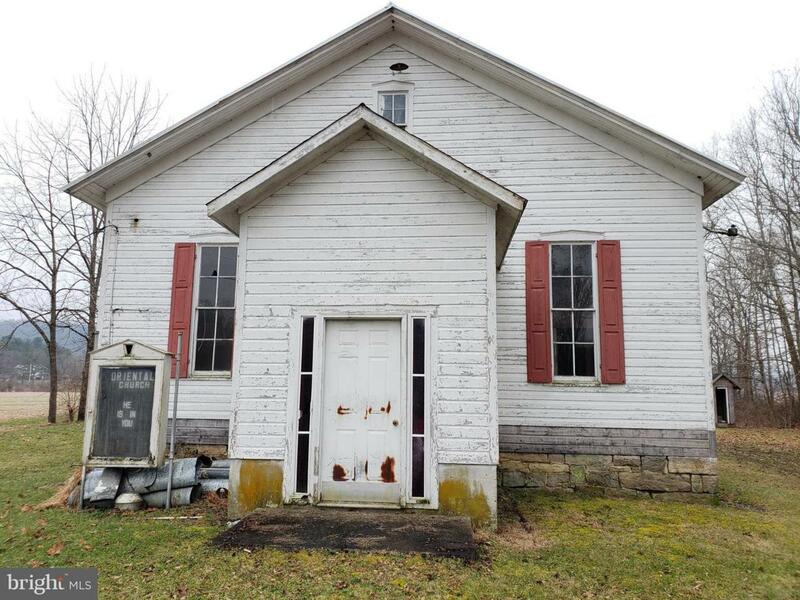 Possibilities.......What can you do with this sweet, historic church along the creek. One room church with some updates, including new furnace and all duct work. Foundation has been corrected. No septic or well on site.